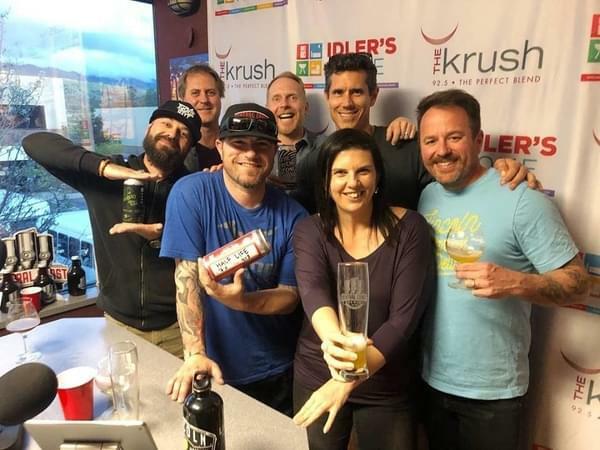 We got Domestic Tiger in the house and our very first Brewer ever on the Krush Lounge, Brendan Gough of Central Coast Brewing! Domestic Tiger is gearing up for their CD Release show this Sunday, 4/7 at CCB’s Higuera location in SLO! We catch up with the artists formerly known as, Ok Alright, get the reason on why the name change and more. CCB is also going to be releasing their new beer the day of the new album release AND it’s named after Domestic Tiger’s new album, Half Life, so it’s a double release party! It’s going to be a party this Sunday at CCB so get out there and enjoy some killer music and beer!